Best-Selling Author and one of Time Magazine's 100 Most Influential People in 2011! 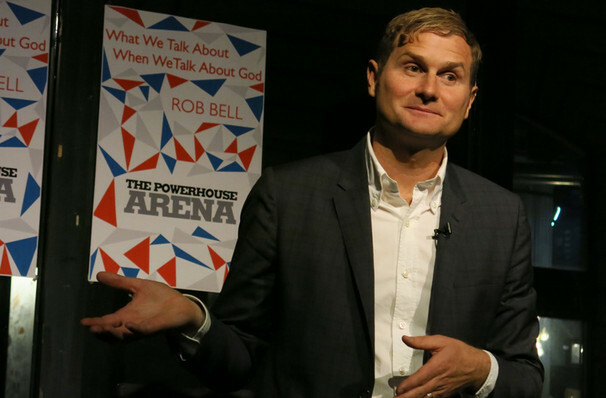 New York Times Best-Selling Author, one of Time Magazine's 100 Most Influential People and forward-thinking pastor and founder of the Mars Hill Bible Church, Rob Bell is no stranger to controversy. Putting a modern spin on the ancient building blocks of Christianity can ruffle a few feathers, yet his surprisingly fresh take on old-fashioned worship has been adopted and endorsed by millions of Christians throughout the world. 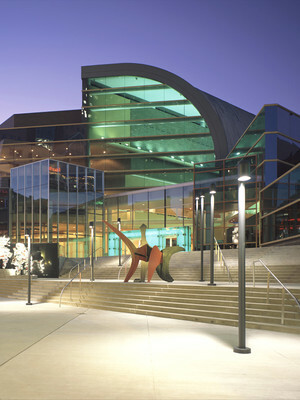 This extra special tour is a chance to be challenged, inspired and even provoked! Bell invites you to think about things a little differently in a modern world where he believes science and spirituality can co-exist peacefully. With technology moving forward in leaps and bounds, there are bigger questions to be asked and answered, impacting the mind and soul. Explore the fascinating and ever changing relationship between faith and modern living with the good pastor! Sound good to you? 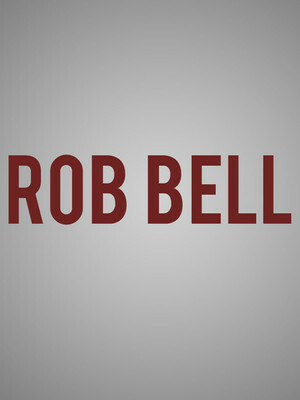 Share this page on social media and let your friends know about Rob Bell at Rococo Theatre. Please note: The term Rococo Theatre and/or Rob Bell as well as all associated graphics, logos, and/or other trademarks, tradenames or copyrights are the property of the Rococo Theatre and/or Rob Bell and are used herein for factual descriptive purposes only. We are in no way associated with or authorized by the Rococo Theatre and/or Rob Bell and neither that entity nor any of its affiliates have licensed or endorsed us to sell tickets, goods and or services in conjunction with their events.